Core Drilling – Peninsula Cutting & Coring Inc. 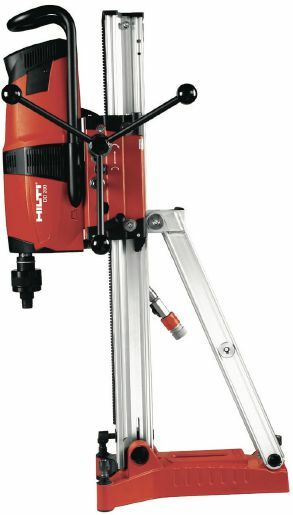 Using a core drill with stand we can drill holes from 1 inch – 48 inch in diameter through steel reinforced concrete. We also offer scanning in order to locate and avoid structural steel, live wires and anything else embedded in the concrete.